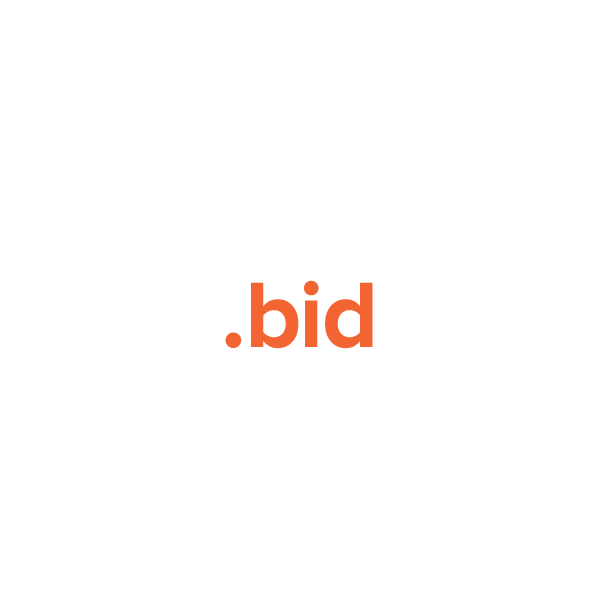 The .bid top-level domain paves the way for a new system of online bidding. Auctioning is one of the world's oldest ways to buy and sell property. In today's market, auctioneers sell houses, cars, furniture, antiques and much more. With .bid, auctioneers, buyers and owners of auction-related businesses have a secure, reliable and targeted online market space. This TLD can be registered by anyone, making it a thoroughly accessible and diverse option. Register your .bid domain name through Namecheap today, and you'll be joining the million-plus happy customers who already enjoy our award-winning service and support. We're pleased to include WhoisGuard privacy protection, Dynamic DNS support, URL and email forwarding, and other useful features, all at no extra charge. Sold!